In recent history, human beings have widely pledged allegiance to outside authorities – doctor, religion, government and society. 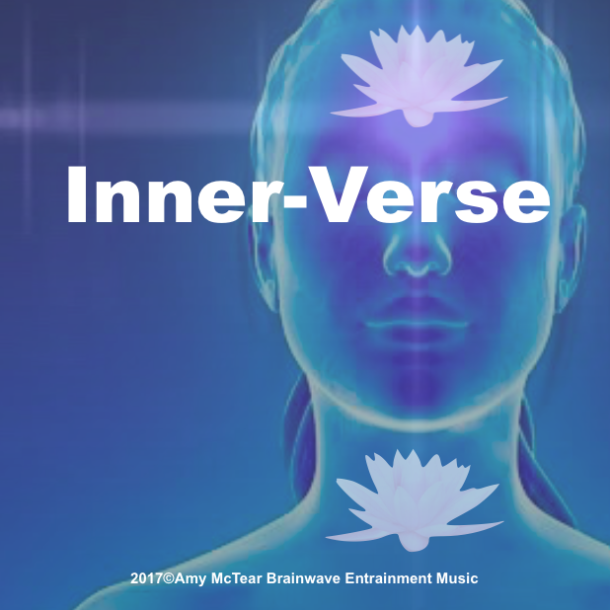 A reemerging consciousness now directs us back to the ‘God’ within, validating our intuitive knowing and our preferences to guide us toward the situations that will grow us and provide us with the greatest opportunities to offer our gifts. Navigating through life via the north star that resides within our own chest has its obvious pitfalls, however. We can easily be set off course by desires expressed from distorted aspects of the self. How can we know the difference between the true longings of the soul and those that lead us in directions that drain our life force? Discerning this is analogous to knowing the difference between genuine hunger and craving. It is helpful to trace desire back to its source, asking which part of the self has given birth to it. Is it the one who is/has never enough, or the one who comes replete with offerings, who creates because it is her inherent nature, her purpose, her contract with life? By becoming keen observers of both our creative and destructive desires, we refine our awareness and can consciously choose to explore ego’s craving, or allow the force of our essential nature to lead us in the creation of our lives. This entry was posted in Uncategorized on May 3, 2010 by Amy McTear. For a while I’ve believed that the blueprint to spiritual fulfillment or enlightenment is encoded within our DNA. That’s right, the same chemical-based instructions necessary to construct the body’s physiological systems also package instruction for our spiritual journey back home. My point is we are self contained. Such an idea implies one should not need to read a page of scripture, listen to spiritual teachers, join any particular religion, or participate in any particular social structure. As Amy puts it, we simply follow our own north star to return home. All told, many years ago I put the Christian bible on a shelf. 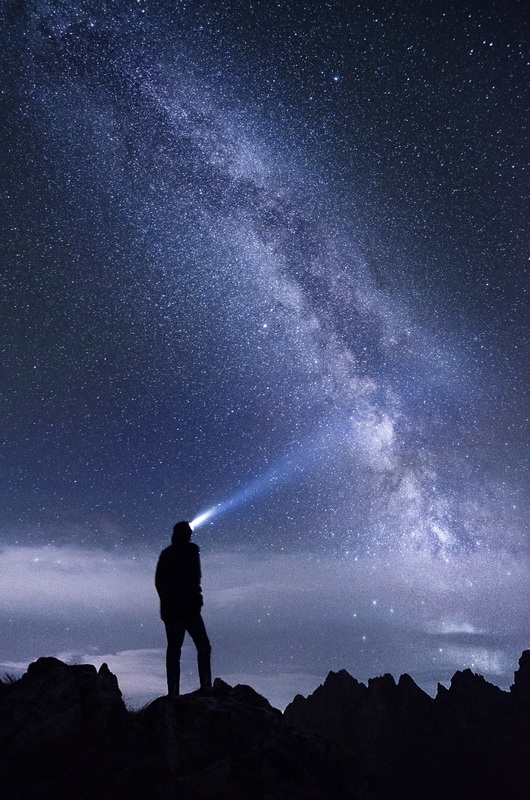 Not out of disrespect for Jesus and his gifts to the world, but because I wanted to find his stories in my own life, I wanted to come to the same realizations he did on my own – not by reading and memorization, but by experience….following my own star. What I did not realize was that preconditioning of the ego can make it quite cloudy. Over time, once I could identify the ego and its mechanisms for self-preservation, it became clearer when I was acting on the ego’s behalf versus just being. The truest manner I have found to date to keeping my ego at bay is by becoming absorbed in the moment, accepting what the moment offers no matter how trivial and by tuning into the universal love that binds us all. Almost miraculously the ego’s power is drained on the spot. It’s then a decision, one of free will, to consciously power it up again or not. While I’ve found that initially the ego can return with force when least expecting it, the more you remain conscious and aware of the moment, the weaker the ego’s attempts become in taking residence. Of course every day brings it new challenges where theory is tested, but overall I become continually more optimistic that there is a significant change taking place in the world today that is enabling more and more people to identify their egos and manage them rather than vice-versa.